Designing your kitchen can be a wonderful and a rewarding experience. The first step starts with gathering ideas from the different sources such as the internet. But the fun actually begins when you start incorporate the different kitchen design ideas to create the perfect look for your kitchen. It may not be possible for you to give your kitchen a completely refreshing look on your own and this is the reason you may need to seek help and assistance from experts. Specialists who have already worked on various kitchen design ideas will know exactly how to go about achieving the kind of look that you desire. But before you get started, you must draw an outline of your kitchen accurately. You must also mark on the outline where all the electrical and plumbing supplies are located. If needed and if your budget allows, you can consider moving the electrical and plumbing supply points as well. Thinking where to place your work triangle is equally important when thinking about kitchen design ideas. When designing your kitchen, you must know where you want your work surface, cooking surface, sink and refrigerator to be situated. 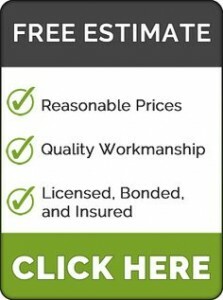 The professional you hire can be valuable at this step because they can turn your kitchen design ideas into reality. 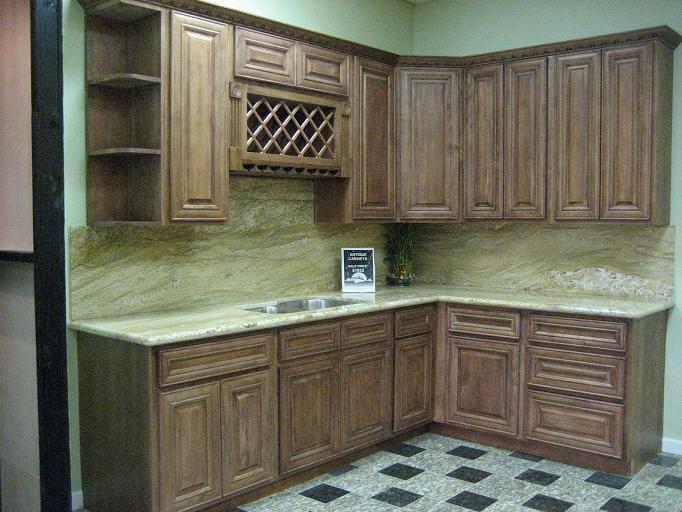 Boyadjian Kitchens offers all types of custom made cabinets and installations. If you need a custom cabinet made to fit in the odd shaped corner of the room or if you have and idea but cannot find the right cabinet, we can get it done for you. All the cabinets we make come with a clear coat finish or unfinished for you to customize. Check our picture gallery. If you are looking for a custom wall unit to spice up the living room or a new entertainment center, we can help. Sometimes people purchase a new Plasma or LCD TV and they just don't fit correctly in a standard entertainment center. A new wall unit or entertainment center can really bring your room to life. Contact us today and see how we can help you or if you need help with your order. We have a 10,000 square foot cabinet shop dedicated to custom cabinetry all types of woodworking. Any type of cabinet or furniture you need, we can accommodate your needs.